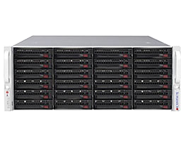 Will Jaya's scale-out storage R-Series are a series of storage clusters designed and optimized for Red Hat Storage, a powerful, open software-defined storage solution (GlusterFS). 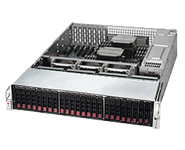 Built with enterprise class hardware, Supermicro scale-out storage platform delivers unified file and object storage with high performance, high scalability and high availability. 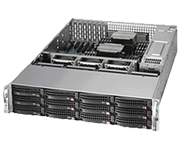 Supermicro scale-out storage platform is ideal for a broad range of applications such as Cloud, virtualization, content distribution, data archiving, Big Data analytics and Hadoop application. 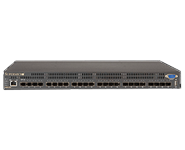 Will Jaya's scale-out storage platform is a fully integrated solution that includes all hardware components from server to networking, cabinet and power distribution unit. It is fully tested and certified by Redhat Storage. 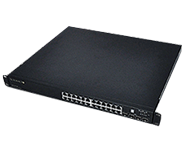 Will Jaya's scale-out storage R-Series is a reference architecture proven by extensive lab testing as well as production deployments. Will Jaya worked closely with software partners to define and validate the most optimized hardware configuration with real application workloads. It takes the guess work out of designing and deploying a truly scalable storage solution that meets the most demanding enterprise IT and data center environments. • No metadata server, eliminating performance bottlenecks: Locates files algorithmically using an elastic hash algorithm. 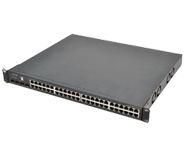 Ensures no central point of failure; improves performance and provides linear scalability. HDD Bays per Node 12x 3.5" 36x 3.5" 12x 3.5"